SNOW VIEW :- About 3 kms from the town and also accessible via a Cable Car/ Rope Way. 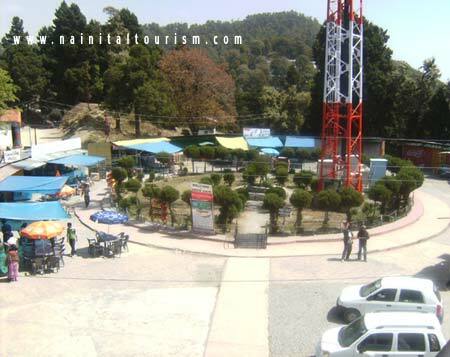 Snow view is one of the most visited tourist spots of the town. 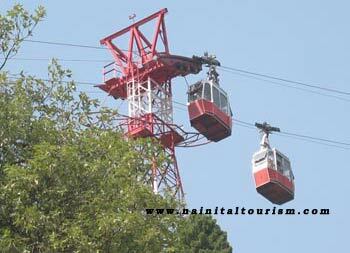 It provides enchanting view of the town and 350 km long range of the Glittering Mighty Himalayas. An old brass plate at Snowview says, "The Highest Mountain in the British Empire". 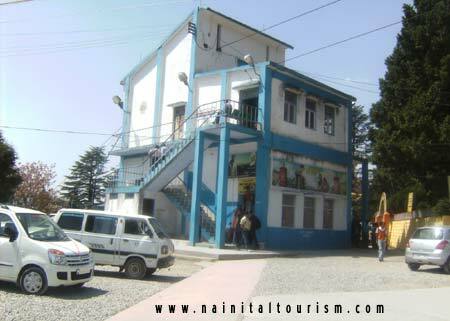 Naina Devi was India’s highest peak until Sikkim (Kanchenjunga) was absorbed into the country. 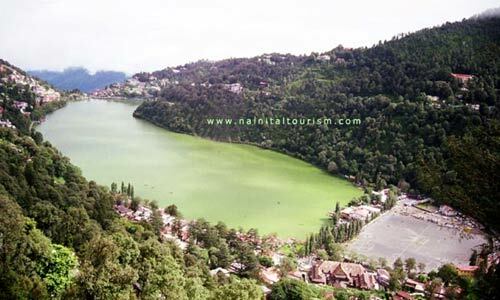 A trip to Snowview brings breath of fresh air and enjoyment of the scenic beauty. 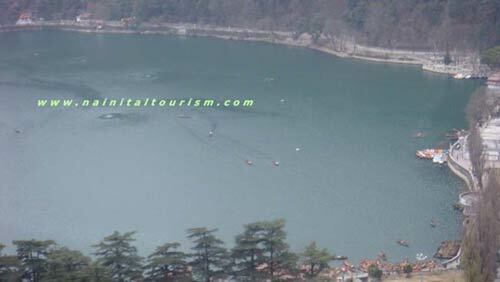 There is a huge Binoculars at this spot to view the Nainital town closely, as well the valley regions. Snowview has a temple. Tea, Snacks, Photographers are available at this spot.